What is the Karma Revero? Here’s a fun thing to do: Visit the EPA’s public website, fueleconomy.gov, and do a search by manufacturer. 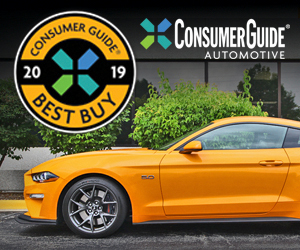 The drop-down menu lists every automobile brand you might expect, plus a couple you might not. 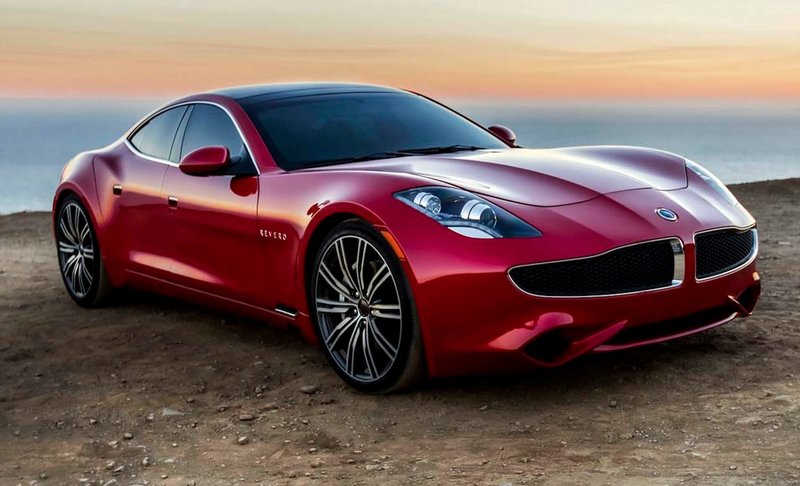 What happens when you stuff a Corvette engine under the hood of a Fisker Karma? Chinese electric-car maker BYD is on the list, for example, as are low-volume supercar builders Koenigsegg and Pagani. Also on that auto-brand list is Karma. If that name sounds vaguely familiar, it should—Karma was once the model name for a plug-in hybrid vehicle sold briefly by Fisker Automotive. A little backstory: Henrik Fisker, a famed automotive designer whose resume includes the first BMW X5 and the Aston Martin DB9, founded the company that bore his name in 2007. Fisker’s plan was to design and sell a clean-sheet, environmentally friendly automobile featuring bodywork of his own design and cutting-edge drivetrain technology. Industry observers paying attention at the time will recall Fisker racing with Chevrolet to be first to market with an extended-range electric vehicle—production versions of the first-generation Chevy Volt and Fisker Karma launched within weeks of each other in 2011. 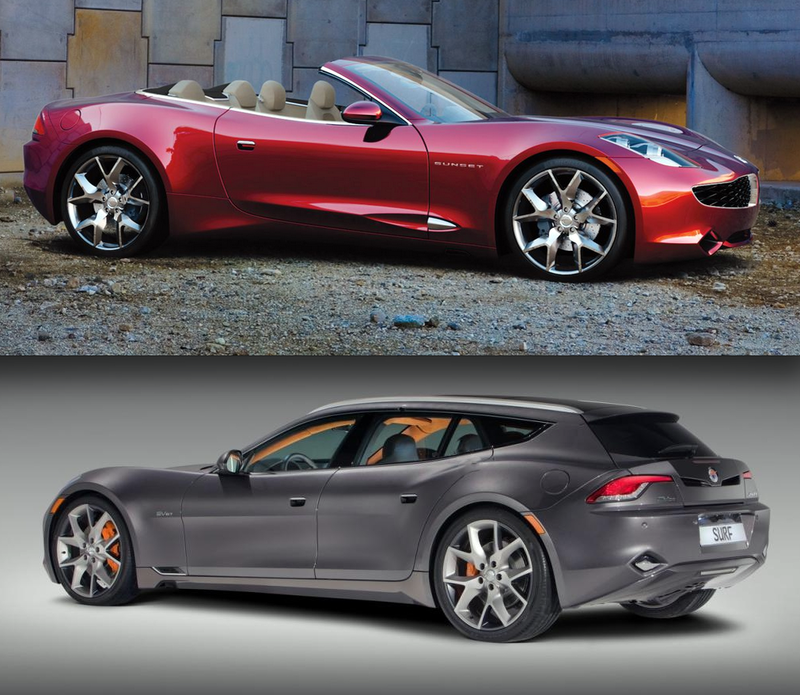 Fisker Automotive unveiled two concept-car variants of the Karma during the company’s short life: the Sunset (top) and the Surf. Unfortunately, production setbacks, two embarrassing recalls, and financial difficulties brought Karma sales to a halt not long after production began. Fisker Automotive eventually filed for bankruptcy in late 2013, after producing an estimated 2450 Karmas. Never produced were the Karma Sunset convertible or the Karma Surf wagon, both of which were shown in concept form at auto shows in 2011 and 2012. In 2014, the remaining assets of Fisker Automotive were auctioned off to Chinese parts manufacturer Wanxiang for $149.2 million. 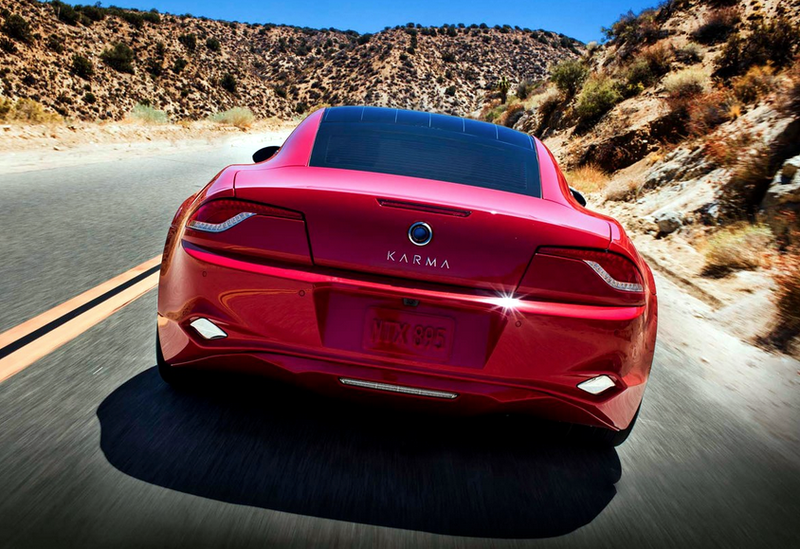 In September of 2015, under the auspices of its new ownership, Fisker Automotive was renamed Karma Automotive. Henrik Fisker is not affiliated with Karma Automotive. After that transfer of corporate ownership, the vehicle formerly known as the Fisker Karma got a new lease on life as the Karma Revero. Revero production commenced in 2016, and the vehicle is sold though a small network of dealers located primarily in Southern California and around New York City. The Karma Revero is essentially a continuation of the Fisker Karma, and differs little in design or technology. It’s is a serial hybrid, meaning that electric motors always power the vehicle; the gasoline engine is used only to generate electricity to power those motors. This is a different arrangement than in most hybrid vehicles, which can be powered by both the engine and electric motor (or motors) at the same time. The Revero’s 235-horsepower turbocharged 2.0-liter engine is sourced from General Motors, and is similar to the powerplant found in many Cadillacs. The 21 Kwh battery provides an EPA-estimated 34 miles of pure-electric driving range, after which the gasoline engine turns on and acts as a generator to provide electricity. 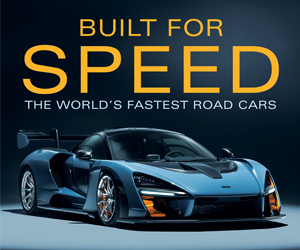 Two AC motors combine for 403 horsepower, all of which is delivered through the rear wheels. The Revero is pricey, even compared to the similarly sized Tesla Model S; it starts at $131,400, and the available 22-inch carbon-fiber wheels add a breathtaking $14,000 to the bottom line. Sales numbers for the Revero are not made public by Karma, but we can assume that the company is retailing only a few hundred cars annually. Karma has not announced plans for future models, and has not suggested that the aforementioned Sunset and Surf might again be slated for production. Written by: Tom Appel on July 18, 2018.on February 28, 2019.